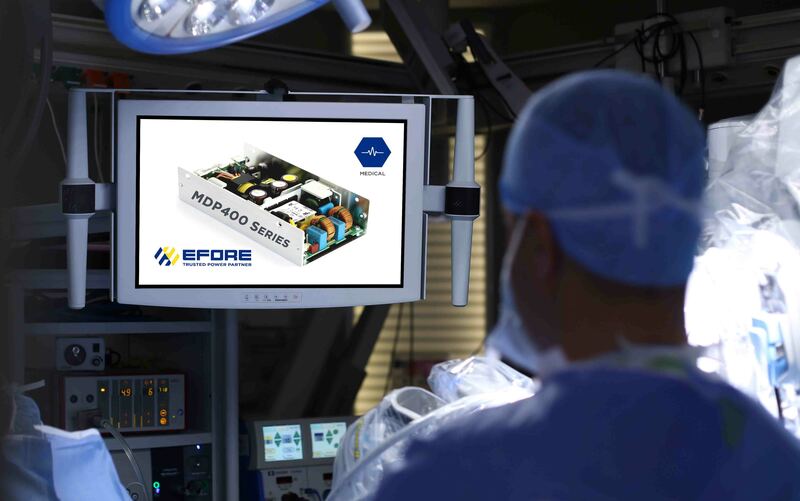 Efore’s selection of medical grade power solutions meets current EN60601-1 safety standards, including 2x MoPP certifications. By using pre-approved products, designers can eliminate risks and speed compliance, without jeopardizing target launch dates. The range includes 200W, 400W , 600W & 1200W single output units in various form factors and also the MCB600 multi output configurable supply. Our range of medical products are designed to meet the most stringent safety and quality requirements. Our solutions are used by the worlds leading medical Equipment manufacturers in a variety of applications including: clinical diagnostic equipment, medical lasers, medical imaging, dialysis equipment, skin treatment and regeneration. The CoolX, UltiMod, XGen and XSolo products all have medical grade options. 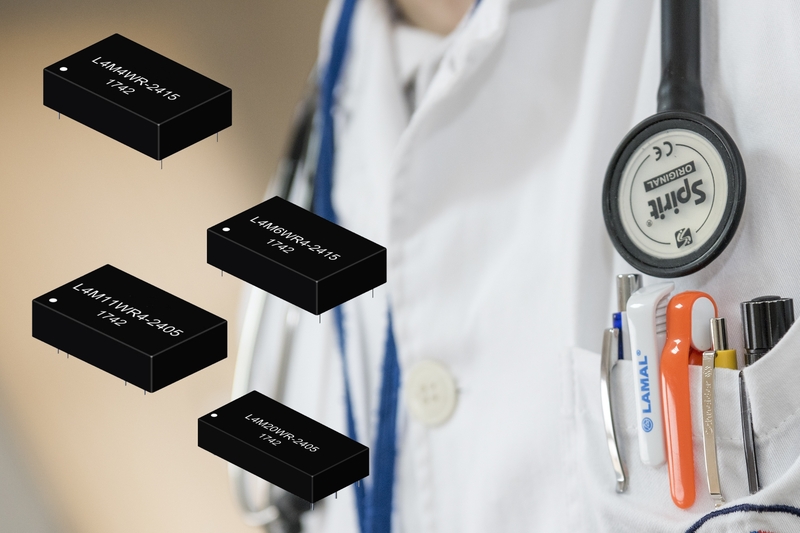 Carrying full EN60601-1 and UL60601-1 approvals, including the latest 3rd edition standards, less then 300uA leakage current, and 4kV isolation. 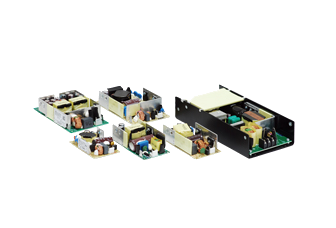 Excelsys power supply products provides power solutions from 200W-1450W specifically to suit the Medical industry. Samples are available in 24 hours. 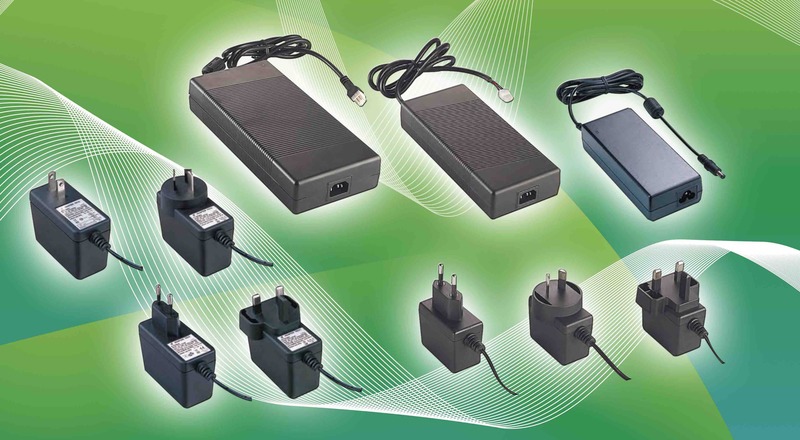 A range of desktop adaptors covering power ranges of 36W to 300W and plugtops in 12W and 20W versions. N2Power have 2 families of medical power supplies, XLM240 & XLM500. Both families offer 3 form factors, open frame, U chassis and fully enclosed with integrated fans. The XLM240 delivers 240W of power in a tiny 2″ x 4″ package; the XLM500 is equally compact with a footprint of only 5″ x 3″. 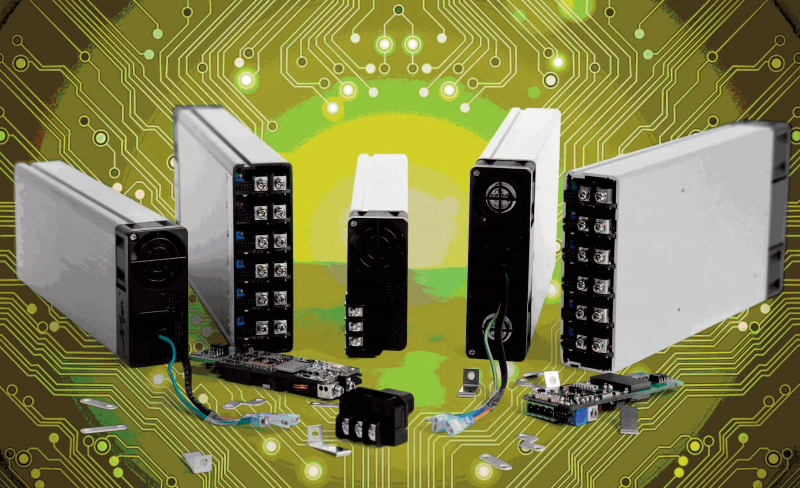 Four families of wide input EN60601 2 x MOPP approved dc/dc converters.